This is a must see store. 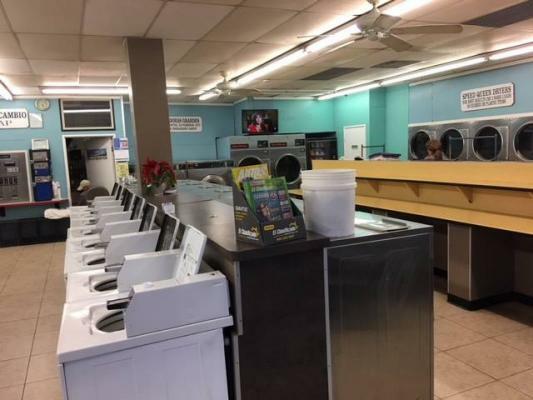 It is a high volume coin operated laundromat that is centrally located in the heart of Pasadena. It has a very favorable long term lease and does strong vending. Current owner has kept the store in top shape and customers speak very highly of the location and the service. Call our office ASAP to get more information! 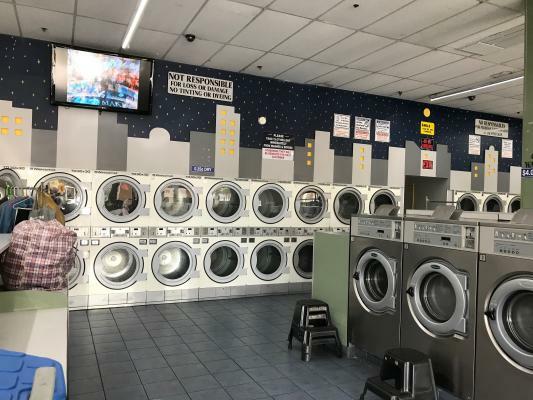 The listing # 245762 Coin Laundromat - Pasadena, Los Angeles County below is currently OFF THE MARKET due to that it is either in escrow at this time or has recently been sold. 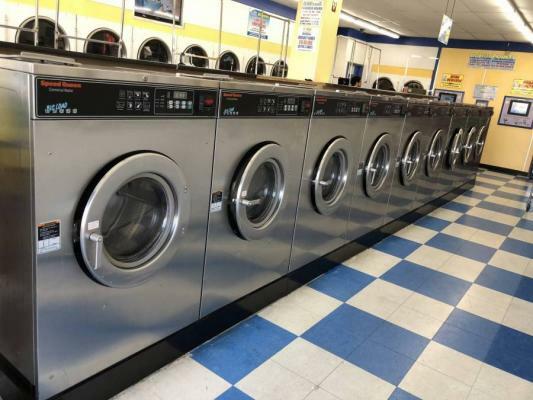 For more businesses for sale that are like this Coin Laundromat in Pasadena, Los Angeles County please see a sample of BizBen active listings below and links to all similar listings on BizBen.com. 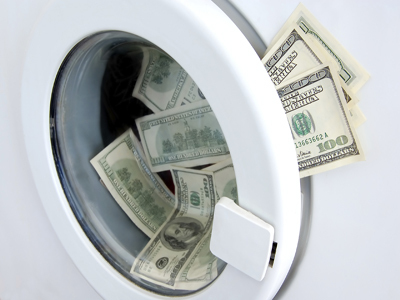 Coin Laundry in Long Beach Residential & Business area. Spotless & busy w/ loyal customers. Reasonable rent! Profitable absentee run! Capacity available for additional washers to increase revenue. Turn key w/ modern security features. Ideal starter business opportunity in desirable location. This laundromat is located in a small strip center of major street intersection. This is an excellent affordable starter store. Priced for a quick sale! Coin laundry Shop which is in a strip mall, is located near Korean Town and USC. 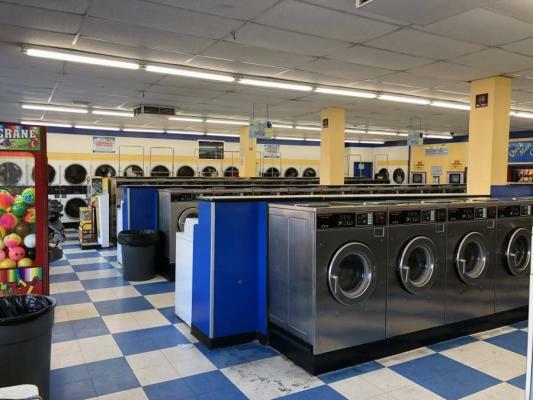 Located within walking distance from several apartment buildings, this laundromat has a great demographic tailored for the laundromat business. 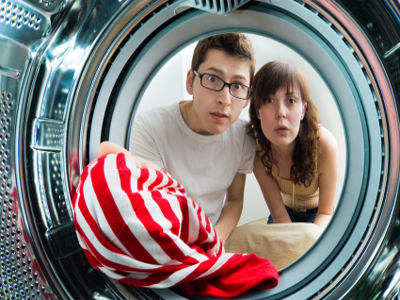 The laundromat has been well maintained and manage with plenty of parking for your customer. Prime corner strip center location situated on a busy intersection with excellent visibility. Limited surrounding competition. Loyal customer business. 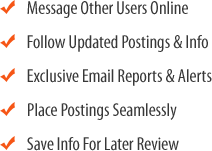 Very well established and managed coin laundry business for a long time with excellent attendants. 45 Washers and 46 Dryers. Good neighborhood area. About 20 years lease including options. A beautiful store in a better neighborhood of Long Beach. High volume with potentials to improve more. Reliable brand of mixed equipment to accommodate different size loads. A 20 years lease term will be given to potential buyer. This Los Angeles laundry is in a great location. It's a free standing building with plenty of parking. New energy efficient machines and LED lighting lower utility bills. Light, bright laundry with a wall of windows and a great vending area.